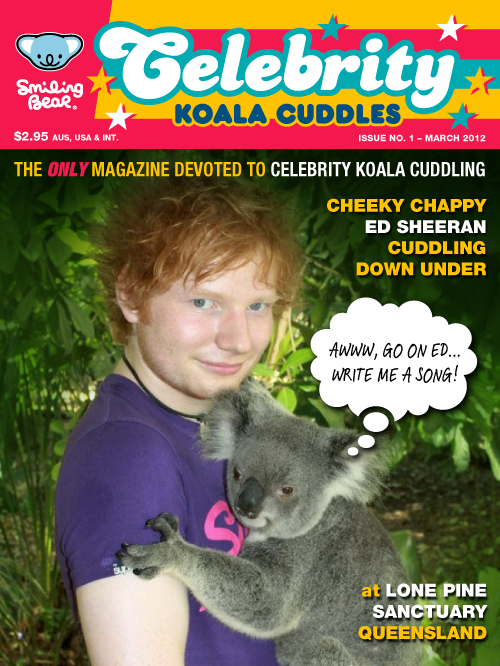 The very first issue of Celebrity Koala Cuddles magazine is out now! When a celebrity visits Australia, the first thing on their ‘to do’ list is cuddling a koala bear or two (or at least getting as close as they can to one!) 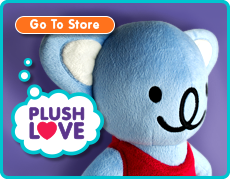 With that in mind we’ve decided to start an ongoing magazine feature called ‘Celebrity Koala Cuddles’. This koala picture is from Ed Sheeran’s visit to Lone Pine Sanctuary in Brisbane, Australia. You can find out more information about Lone Pine by visiting their website, Koala.net Learn all about Lone Pine’s great shows and activities, or nerd out on fascinating facts about the koala. DISCLAIMER: No celebrities were harmed in the making of this feature.